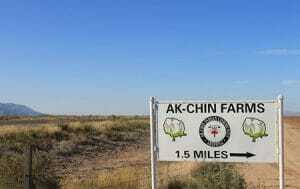 Ak-Chin: One of the Largest Farms in the U.S. 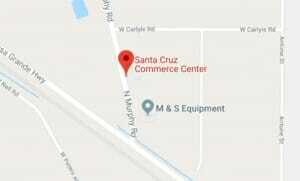 The Ak-Chin Indian Community sits in Arizona’s agricultural heartland on the southern edge of the greater Phoenix area, adjacent to the City of Maricopa in Pinal County, Arizona. The Reservation currently encompasses an area of approximately 22,000 acres of which about 16,000 are devoted to its farming operations. With less than 1,200 tribal members enrolled in the Community, Ak-Chin is a small Native American Community in comparison to other Native tribes in Arizona. 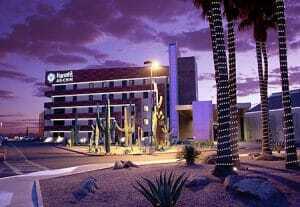 Still, despite its size and early days of destitution, Ak-Chin has grown to become a powerful economic generator in the region, stimulating nearly $476.5 million in total economic impact annually in Pinal and Maricopa Counties . 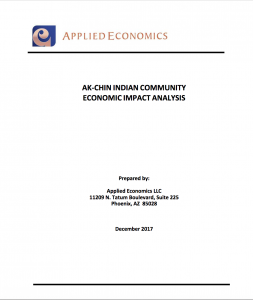 Read the full Economic Impact Analysis for the Ak‑Chin Indian Community. It was not that long ago that Ak-Chin’s people were dirt poor. In fact, Ak-Chin’s climb out of poverty didn’t even begin until 1961 when Ak-Chin adopted its initial constitution and elected its first Ak-Chin Community Council. Community member Richard Carlyle convinced the new Council under the leadership of its first Chairman, Ross Lopez, to end the land leases with off-Reservation lessees who had not upheld their agreements to build wells and instead were depleting the Community’s water supply. Carlyle was the driving force behind reclaiming the land for a cooperative farm that would benefit the Community’s people. In 1962, with only a budget of $12,000, Ak-Chin established the Ak-Chin Community Farms Enterprise, its first commercial business. Even though Ak-Chin’s ancestors had been farmers, it was not an easy task to start a farming operation with the lack of experience and capital crucial for commercial success. 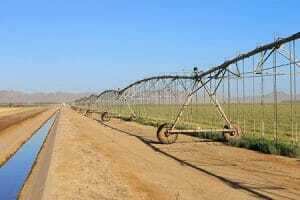 It was only with the the help of an honorable non-Native farm manager named Wayne Sprawls and Ak-Chin’s own resilience and determination that enabled the Tribe to be the first Arizona Native American Community to forge its historic water rights agreement that allowed its farming enterprise to slowly grow. Even so, the Farms’ profits were not large enough to pull the tribe out of its abject poverty. 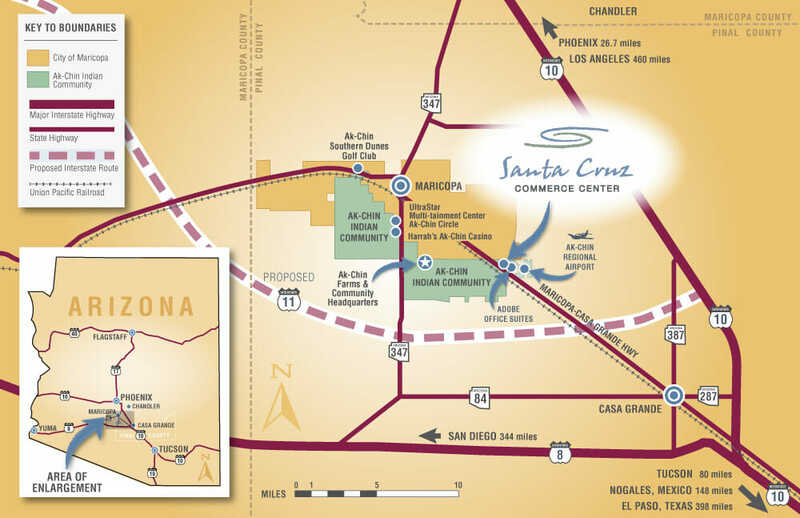 It wasn’t until the Arizona Tribal-State Gaming Compacts took effect in 1993 and Ak-Chin formed its partnership with Caesars Entertainment that the Tribe had enough income to start to build much needed infrastructure—paved roads, Community service buildings and houses with running water and electricity for its Community members.